* Photocopier & Printer Sales! * Conditions Apply – Sale On Now! * Delivered and installed by certified technicians. * We Deliver to all areas of Melbourne. Rent/ Lease from $85 + GST per month. Sale On Now! 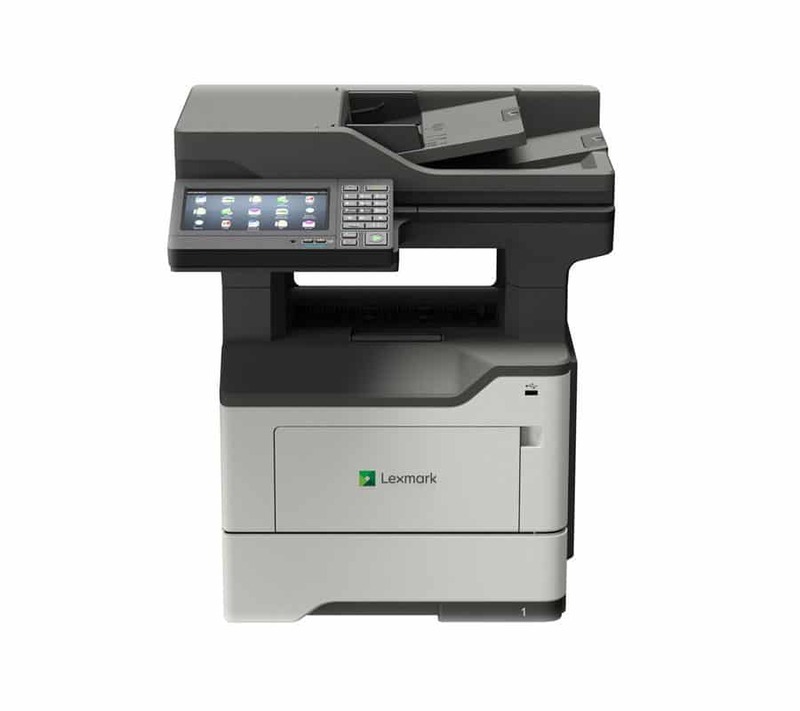 * Black and White | 25 ppm | A3 A4 | Colour Scanner| Duplex Automatic Document Feeder | * Cabinet and Fax Is Optional. The Fuji Xerox DocuCentre S2520 Black and White Multifunction Device is the perfect solution for small to medium businesses. This machine can grow with your business from desktop to optional trays through to a stand alone unit. This is the photocopier sale special of the week! Want to know more about the DocuCentre series contact a Laserscan consultant or download a brochure while stock lasts!